In the three days following the launch of the PSPgo Seybold says that their “top retail partners” saw a 300 percent lift in PSP hardware sales compared to the same period the prior week in the U.S. Seybold says that the launch also generated a “significant increase in revenue for PlayStation Network, driven by a 200 percent lift in PSP game downloads purchased from PlayStation Store” in North America. According to Nick Parker of Parker Consulting, Sony and Microsoft will likely launch next generation gaming systems in 2013 and 2014. Because of this, from 2010 traditional box product sales will begin to fade, but he predicts that digital distribution and online gaming will potentially make up the shortfall during this period. Revealing his views on the newly released digital handheld, Don McCabe said: “My own personal opinion is that it’s a no-go. I’ve been to a number of presentations to see if there’s anything there and I don’t feel it’ll go anywhere to be honest. This failure could be a positive for retailers of course, who stand to lose out on sales of software and trade-ins if digital sales completely take over from boxed ones. 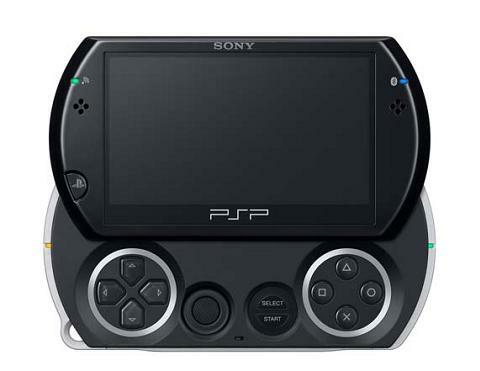 “From a retailers point of view the PSPgo is a good idea,” he said.